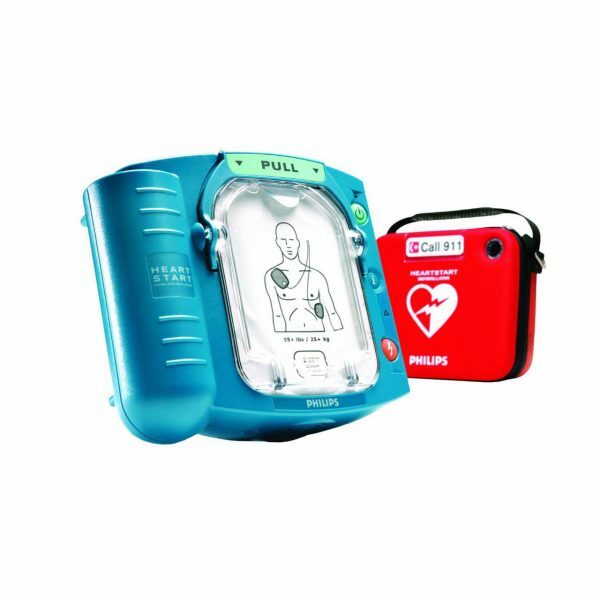 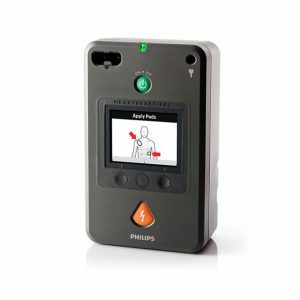 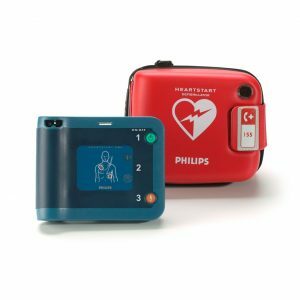 The award-winning Philips HeartStart Home is the first of a new generation of defibrillators specifically designed for use in the home by virtually anyone. 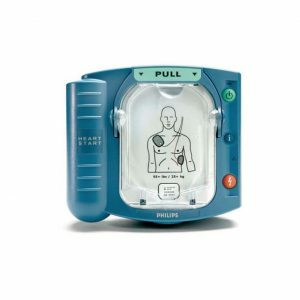 If sudden cardiac arrest strikes, HeartStart gives you and your family peace of mind that comes along with the power to help save a life. 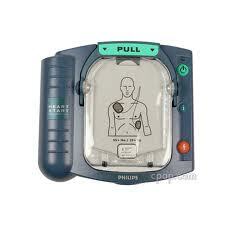 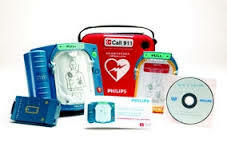 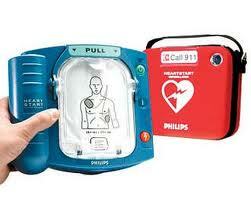 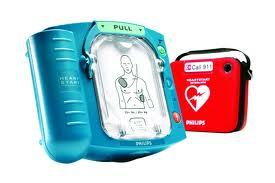 See a HeartStart Home online demonstration.